The Walking tour is included. 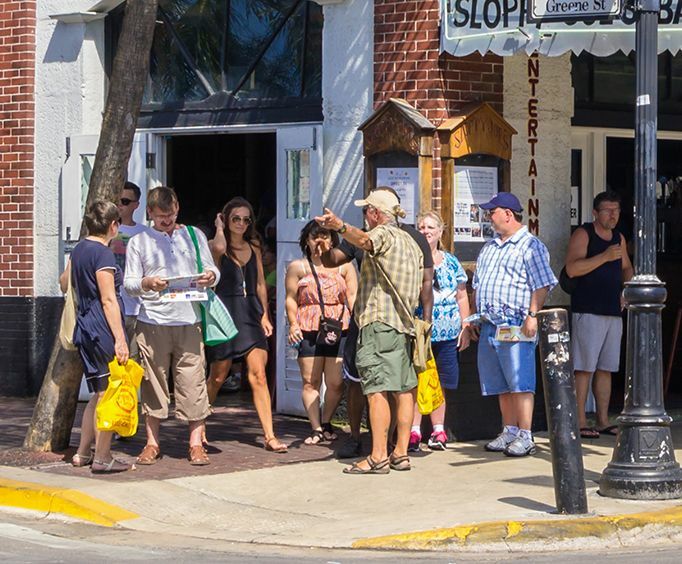 If you are wanting to get out and explore the Key West area, embark upon the Historic Key West Walking Tour; this tour encompasses the best of the area and makes it easy for visitors to take in the beauty. 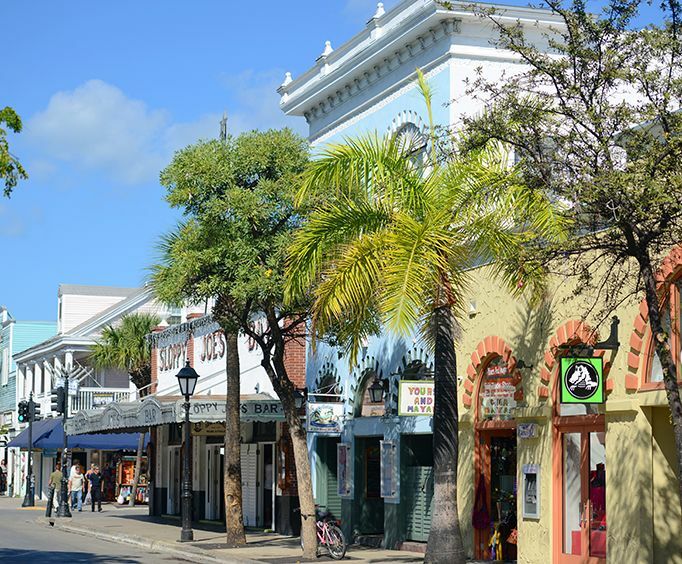 The tour allows guests to comb the streets of Key West and see some of the most amazing landmarks. Beginning at the Key West Memorial Sculpture Garden, the tour includes narration by the impressive and knowledgeable guide. Participants will also be able to learn about the architecture, foliage, and the island's colorful history. You will not want to miss out on this amazing tour! 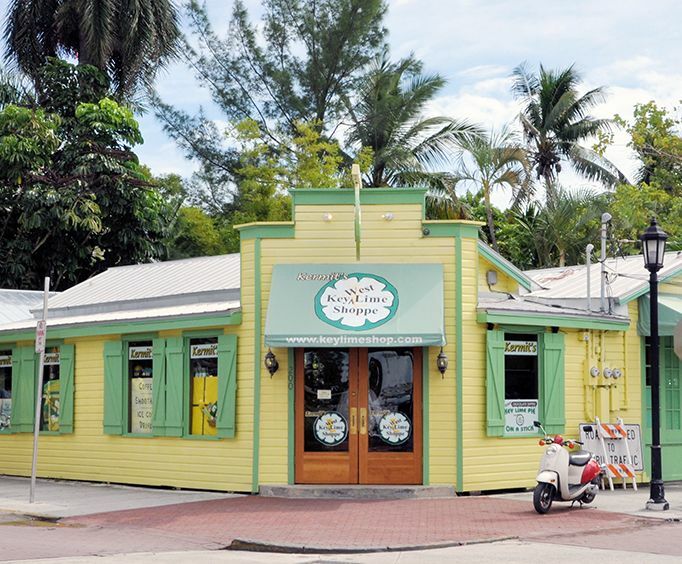 Get new insight into the area with the Key West Walking Tour.